3 Organic brand of Christmas coffret☆ The cold season fun happy ! : Happy Aging & Beautiful Anti Aging loving. 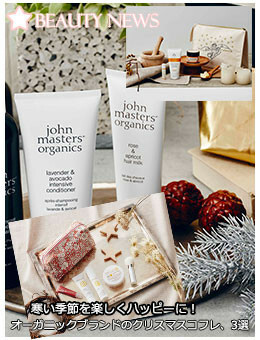 3 Special Christmas Coffret that gently enjoy the daily care. It can also be used in the shiny hair and care for the body , skin care leading to plump it was shiny skin , the body care for the baby and family. In three of the organic brand , for cold season , even in delicate skin.